Due to House Bill 1133, investors will experience some changes when it comes to fixing and flipping homes in 2011. 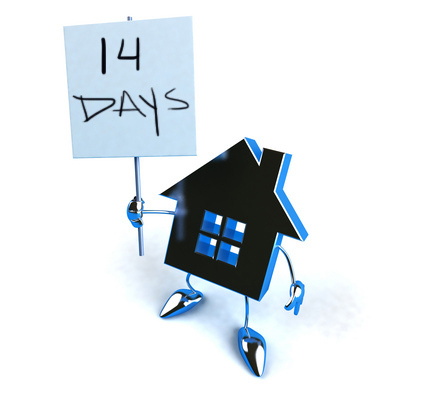 Investors who purchase a short sale and plan on flipping the property in less than 14 days are required to disclose the information to the seller and the seller’s lender prior to the closing of the short sale transaction. The seller or seller’s lender may also require the purchase price being paid by the new buyer to the investor be disclosed. Although double closings are not as common in the Colorado Springs Real Estate market as they used to be, it will become more difficult for investors to complete them in 2011 due to the new disclosure requirement.